Desirable end unit in Stonewoods with a large "L" shaped fenced backyard and a double side by side garage! 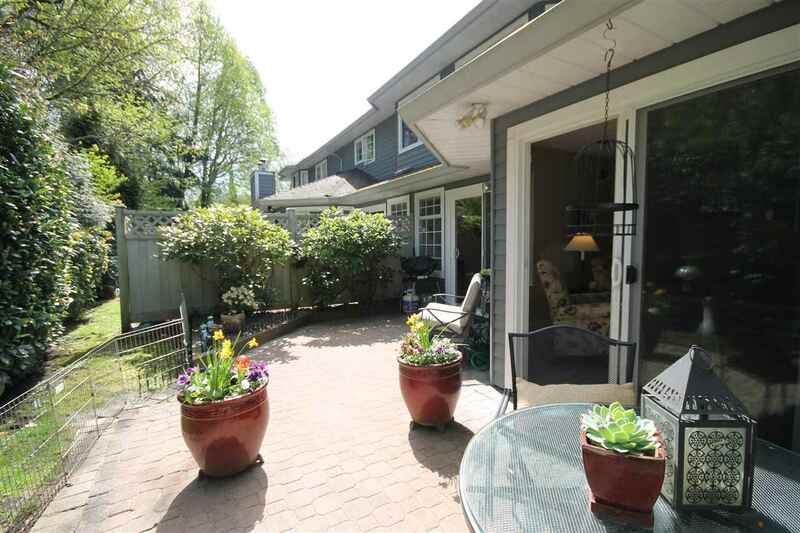 This 3 level townhome has lots of windows and two sun decks front and back to enjoy morning and afternoon sun. Updates include engineered hardwood floors, tile floors in the bathrooms, s/s fridge (new 2015), lovely stone stone fireplace surround and roof on this t/h done in 2016. There is a powder room on the main floor and a family room or possible fourth bedroom and den/office in the basement. 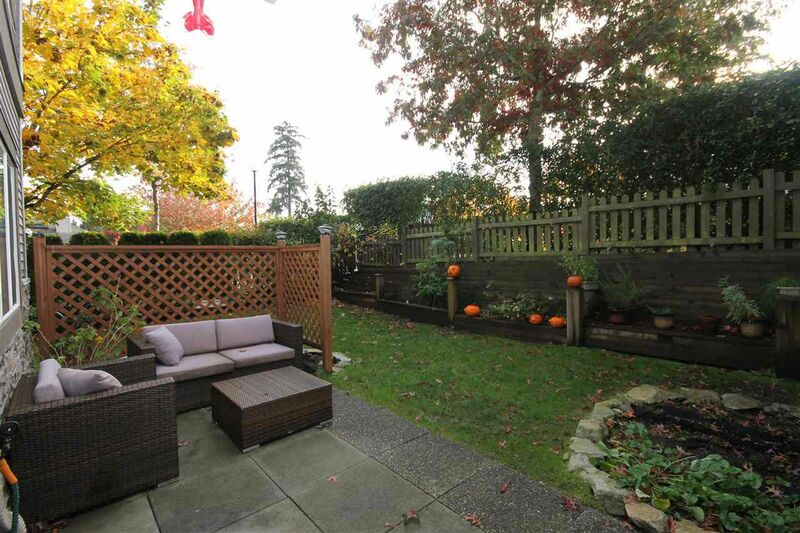 This townhouse offers a wonderful fenced yard perfect for children or a pet. Children welcome, 2 dogs or 2 cats or 1 of each! Close to shopping and transit.